 The Epic Review: Check it out: Mattel Reveals a Skeletor Baby Doll? 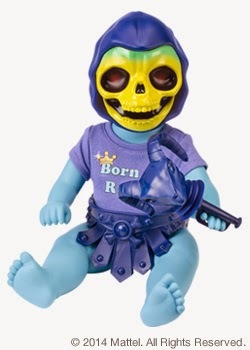 Check it out: Mattel Reveals a Skeletor Baby Doll? The Evil Lord of Destruction™ goes back in time… and turns into an itty bitty blue baby! This tale of a tyrannical tot, an unexpected detour, and buffalo wings comes from the twisted minds at one of our favorite stop-motion TV shows, and was the inspiration for this little guy. A must-have for true MOTUC fans, Baby Skeletor™ measures 12” tall (a total of 15” when sitting on his evil royal potty, including the potty) with articulation at the legs, shoulders and neck, and a face only a mother could… nope, sorry… even she thinks he’s hideous. The childish commander and his commode arrive in a unique closed-box throne package, and comes with a removable “Born to Rule” baby t-shirt and his Havoc Staff rattle. Baby Skeletor® may seem harmless, but remember… 80% of his body weight is in his horrible head! You must be 18 or older to purchase this product. OK, so a few details on this guy: For a few weeks Mattycollector Brand Manager Scott "Toyguru" Neitlich has been teasing fans with a new, upcoming item that wouldn't be related to Masters of the Universe Classics but that would be offered first to subscribers through Mattycollector's Early Access sale this June. This is apparently it. Reading the press release and hearing what other folks are saying, it seems that this is based off of a Robot Chicken sketch. How weird, then, that Robot Chicken is only alluded to on the package without the actual name of the show being mentioned. A few years back Mattel did release the Skeletor versus Mo-larr set that was a well done MOTUC item but didn't prove to be overly popular. We were told that set was paid for by a budget from Robot Chicken. What happened here, I wonder? We always hear that MOTU has such a shoestring budget; was this really the best use of funds? Did Robot Chicken back out on this venture? And why isn't this an SDCC item? I mean, if there's anywhere this could possibly actually sell, it would be at SDCC with the the label of an SDCC exclusive. Everything about this item is just really bizarre.